Doug is a long-time transit advocate and user. 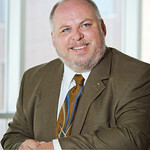 He is currently President of Citizens for Regional Transit (CRT). Doug has supported a wide range of transit promotional and educational efforts including briefings to government legislative bodies and agencies. 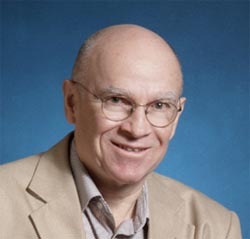 Before becoming a CRT Board Member Doug worked for over 30 years as a transportation research engineer at Calspan, Veridian, and General Dynamics. Want to arrange a speaking engagement with Doug? Just contact CRT and we will arrange a presentation to your group. Seth has lived in the city of Buffalo all of his life. A transit user, Seth advocates for the expansion of Metro Rail and Bus to provide more equitable access throughout Western New York. Currently, Seth is a downtown resident. Lynn Magdol is a transit rider and advocate. As a member of the CRT Executive Board, she serves as Secretary and is most involved in legislative issues, especially local transit funding. She also walks and rides a bicycle for transportation and is active in bicycle-pedestrian advocacy. 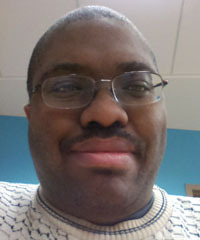 Jim Gordon is a data analyst who understands the need for community involvement in transportation issues. As treasurer, Jim maintains the financial records for CRT. Jim believes that all segments of the community benefit in measurable, tangible ways from a strong, well-funded and managed public transit system. 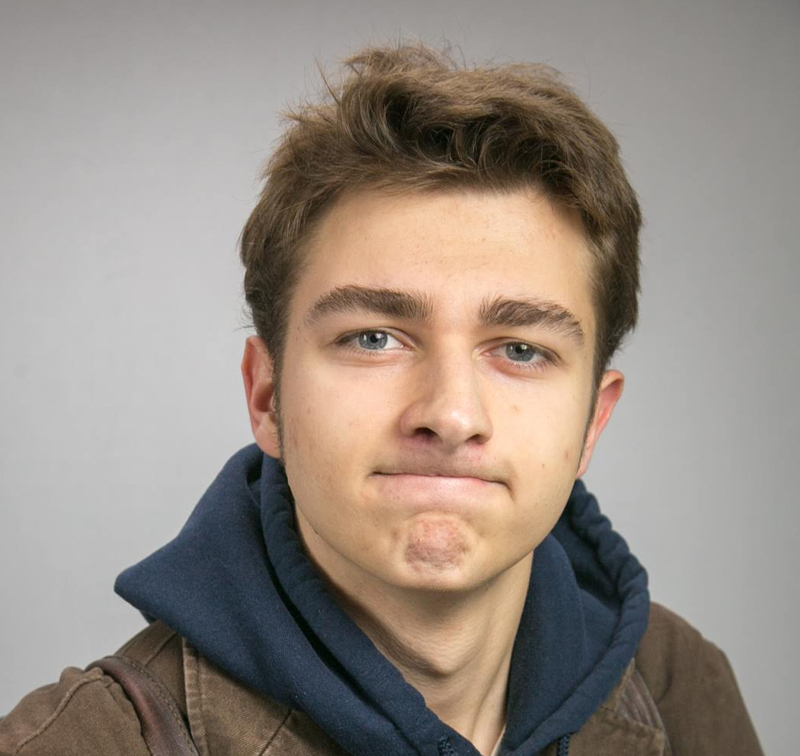 Edward Campany is an Urban Planning student interested in building transportation systems that meet the needs and desires of America’s next generation of travelers. Edward advocates for increasing transit funding and public policy that supports walking, biking and transit options. He believes in an improved regional transit model increasing access and mobility throughout the region while reducing dependence upon the automobile. 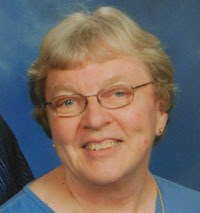 Gladys Gifford became interested in environmental concerns through her local Presbyterian church and served as coordinator of environmental concerns for the denomination in Western New York, 1996-2010. 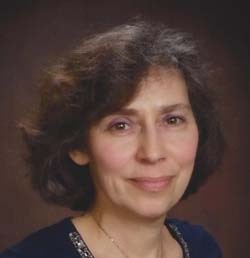 Her interest in environmental concerns led Ms. Gifford to become active in transit advocacy in the early 1990’s, through the Citizens Regional Transit Corporation (CRTC), now known as Citizens for Regional Transit (CRT). 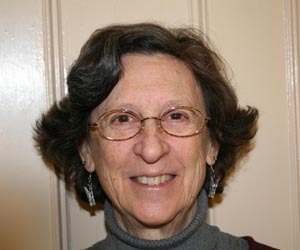 Ms. Gifford served as president of CRT, 2003- 2013 and remains on the Board as legislative director. Ms. Gifford is an active member of the League of Women Voters since 1990, both at the local and state levels. She serves the New York State League of Women Voters as their transportation specialist. Having lived car-free in Eastern Europe and several U.S. cities, Elizabeth returned to her native Buffalo determined to join America's growing number of green choice transit riders and facilitate that option for others. As a CRT Executive Board Member she serves on the NFTA's Citizens Advisory Committee. She is active in regional planning issues, preservation, social equity, environmental concerns, and the resurgence of urban living, making the case for the role of alternative modes of transportation in all of the above. As a Buffalo native and an avid traveler, Maddie has explored many different cities and their transit systems. She began to notice a disparity between our manufacturing companies in the suburbs and the unemployed residents in the city. Buses are not always a predictable way of transit due to the Buffalo weather. She believes light rail is the missing piece of this puzzle. Maddie joined CRT from a social justice perspective for she believes light rail would give people a convenient and reliable way to work. Carl Skompinski is an advocate for fulfilling Metro Rail's initial development plan with focus on the Airport corridor as the next phase. Carl is also a Board Member of Fillmore Forward, an organization to revitalize the Broadway-Fillmore and MLK Commercial Business Districts. He also serves as a Board member of Buffalo's Central Terminal Redevelopment Corporation. He advocates for expanded public transit serving the East Side as a tool to help revitalization of the community.